International Course ECODIM (25-07-2011): The international course "ECODIM: Ecology and Diversity of Marine Microorganisms" (http://www.profc.udec.cl/ecodim) will take place on the 9-27 January 2012. Recent publication (03-12-2010): The article "A criptic sulfur cycle in oxigen-minimum-zone waters off the chilean coast" by Canfield et al. has been published in Science (Abstract). Deep Sea Research II on the Oxygen Minimum Zone (26-06-2009): A special issue on the Oxygen Minimum Zone of the eastern South Pacific has been published in Deep Sea Research II (link). 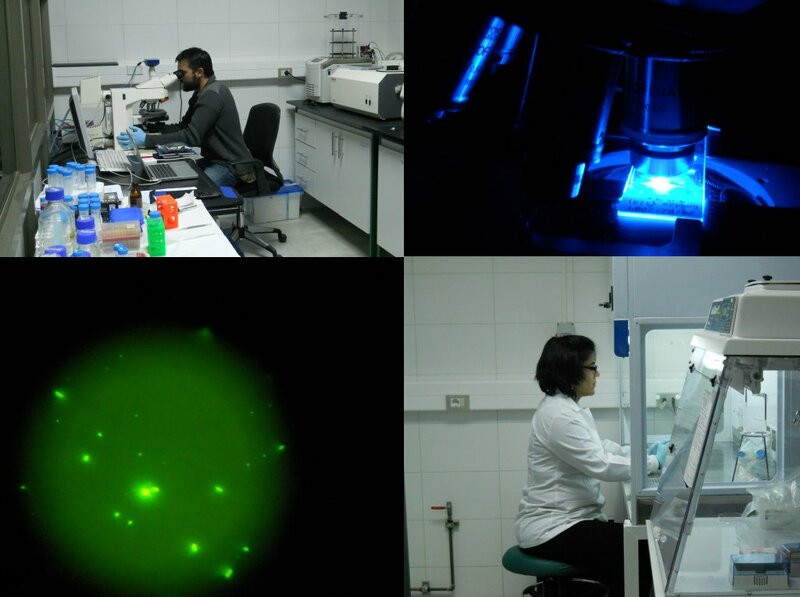 The Microbial Oceanography Laboratory is a group led by Dr. Osvaldo Ulloa, which main research area is to study the bacterial and archaeal community living at the oxygen minimum zone (OMZ, http://omz.udec.cl). The group was part of the former Laboratory for Oceanographic Processes and Climate (PROFC, http://www.profc.udec.cl), devoted to the scientific study of the ocean and its relation with climate. This Laboratory was formed in 1997- originally as the Program for Regional Studies in Physical Oceanography and Climate- under the direction of the Re search Council of the University of Concepcion and with the support of the Swedish International Develo pment Agency-SIDA and the Fundacion Andes.